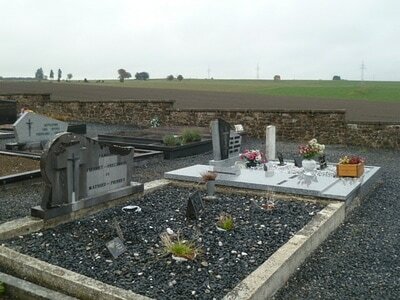 Bercheux is a village near Juseret. 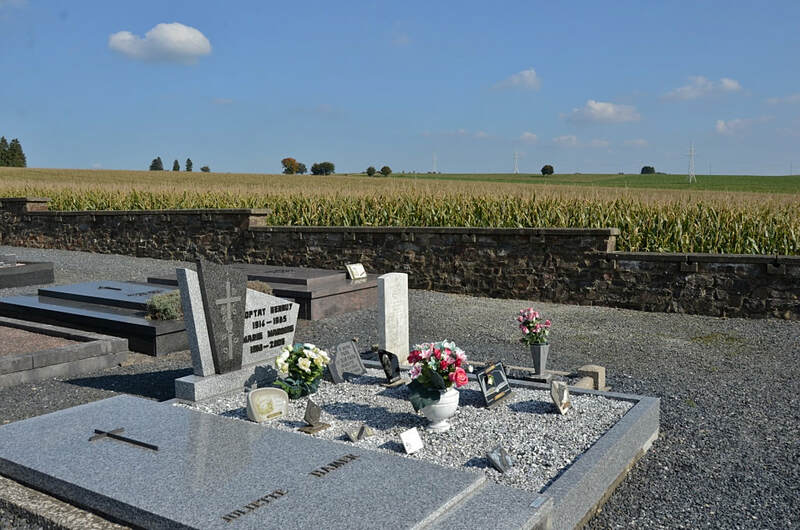 It is 18 kilometres south-west of Bastogne, astride the Neufchateau-Bastogne road. 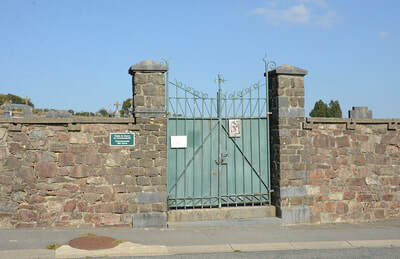 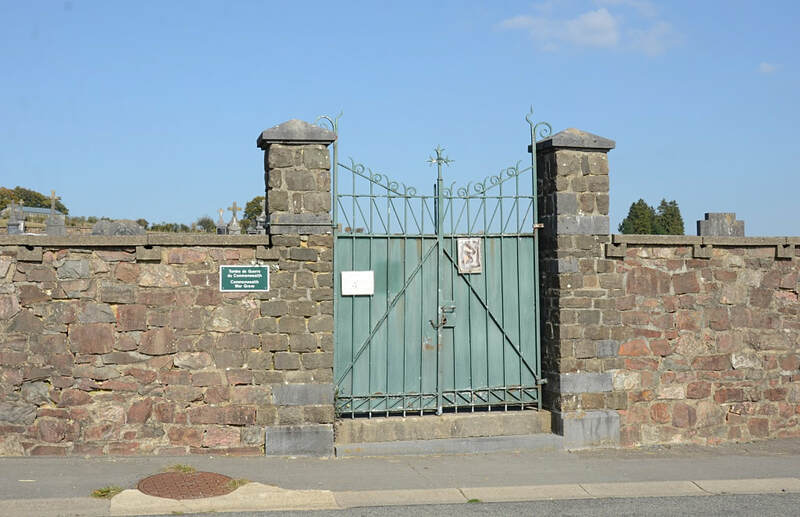 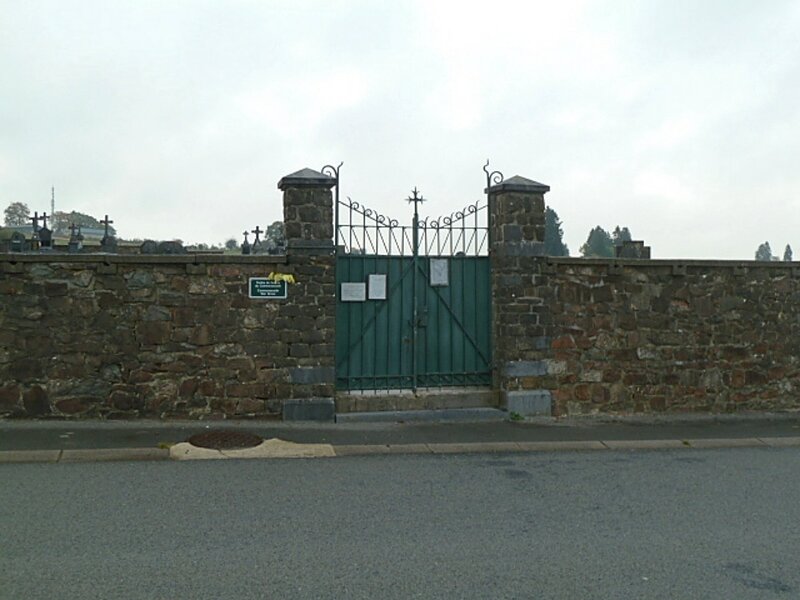 The cemetery is about 364 metres east of the village church, on the north side of the road to Juseret. The Commonwealth burial is in the south-east corner. 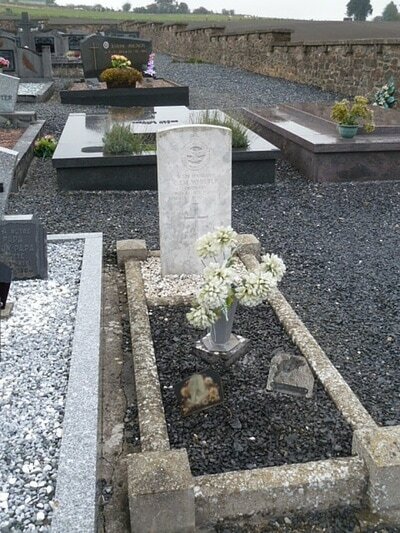 Juseret Communal Cemetery contains the grave of one airman of the Second World War. 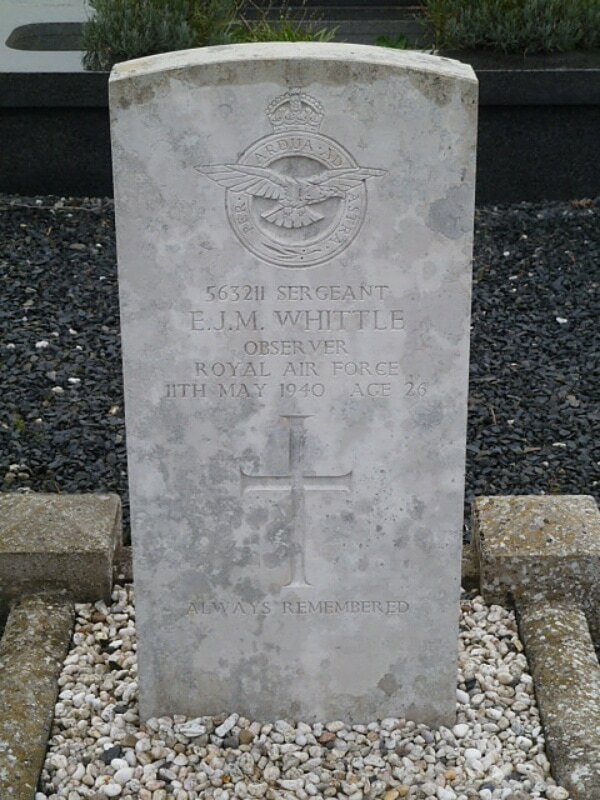 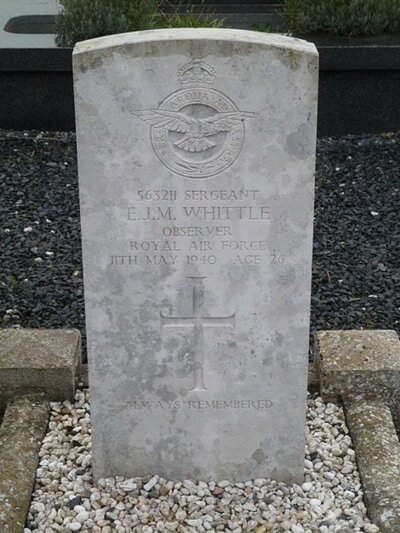 563211 Sergeant Edward James Mortimer Whittle, Observer in 88 Squadron, Royal Air Force, died in 11th May 1940, aged 26. 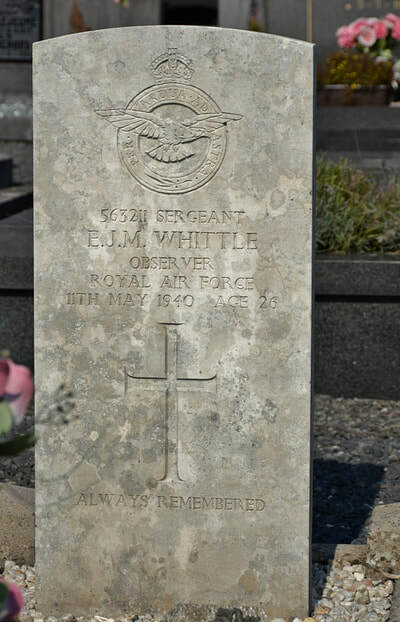 Son of Frederick George Mortimer Whittle and May Whittle; husband of Phyllis Grace Whittle, of Chesterfield, Derbyshire.